On February 1st, LA based singer-songrwiter Pontea released her newest single ‘What You Don’t Know’: an emotional, honest piece of atmospheric pop that pays tribute to her Persian heritage. 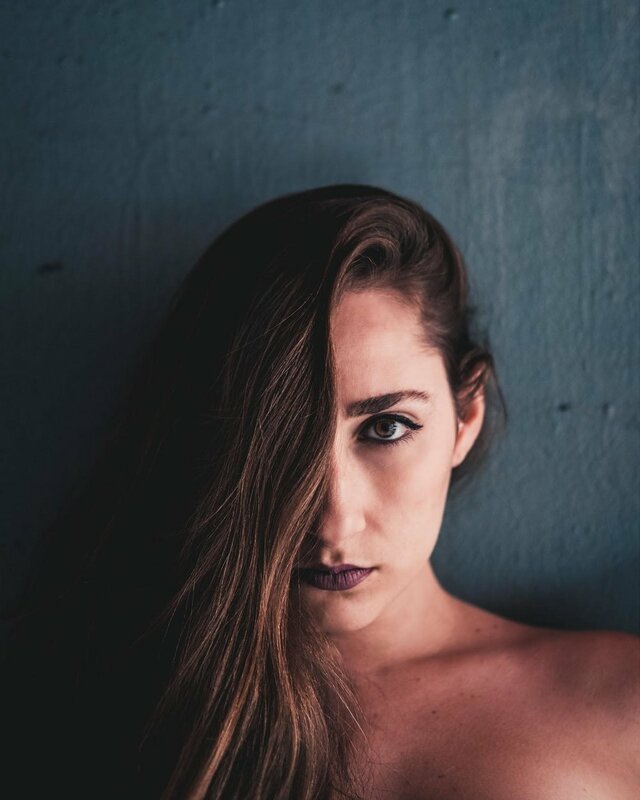 PHASER spoke with Pontea in June 2018 following the relase of her EP ‘Unpredictable’ in late 2017 (link to interview here). ‘What You Don’t Know’ does not present a drastic departure from the style of her EP, but this piece definitely adds a certain amount of depth and emotional complexity that her first album did not have. Less dance-y and more melancolic, the lyrics to ‘What You Don’t Know’ feel more raw, more vulnerable, the singer declaring how she “do[esn’]t want to play it safe”, asking “do you want me?” and revealing “What you don’t know is I’ve been steadily ignoring/Putting all these guys on hold.” Her voice is unhindered by any complex sound effects, and its sensitivity carries the whole song. The chorus feels catchy with its sensual rythm and Pontea’s soft crooning, and a layer of complexity is added when she switches into Farsi into the second half of the song, paying tribute to her Persian heritage. Although she grew up in Los Angeles, her parents immigrated from Iran at the beginning of the Iranian revolution. The Farsi blends in flawlessly with the English lyrics, Pontea’s whispery voice managing to convey the emotions of longing, nostalgia, as well as a small glimmer of hope even without understanding the words she sings. She reveals her emotions while staying slightly on the defensive: nothing is set, neither can know completely what the other is thinking. Pontea’s ‘What You Don’t Know’ manages to convey this perfect balance of frustration, of her fear of getting hurt but also her potential excitement at what could happen next. Link to Pontea’s latest single ‘What You Don’t Know’ here.